Built into the rocky granite hills surrounding Cabo San Lucas, Pedregal was the development that started it all for gated master planned communities in Cabo San Lucas. 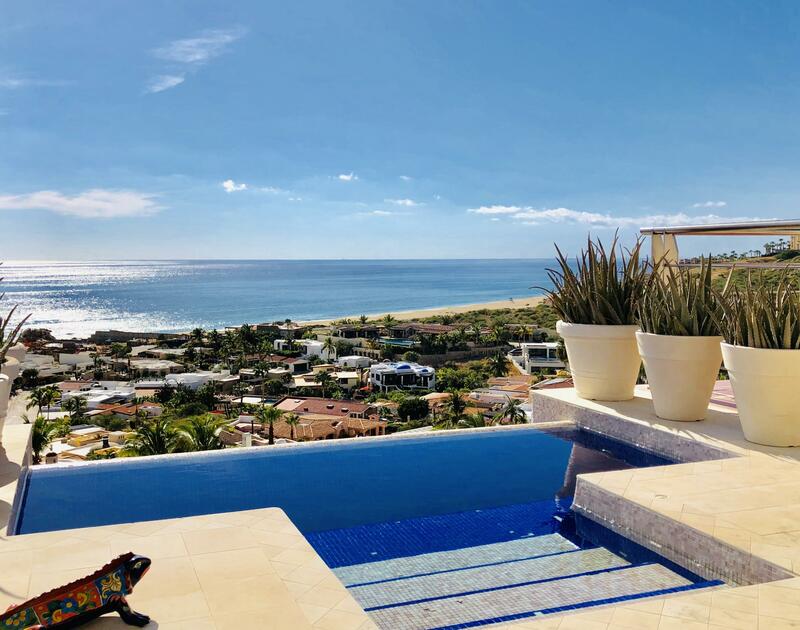 The coveted location, featuring a pristine Pacific Ocean beach along with stunning views of Cabo San Lucas and the Sea of Cortez from the bay side of the property, proved to be a combination that was a sure path to success. 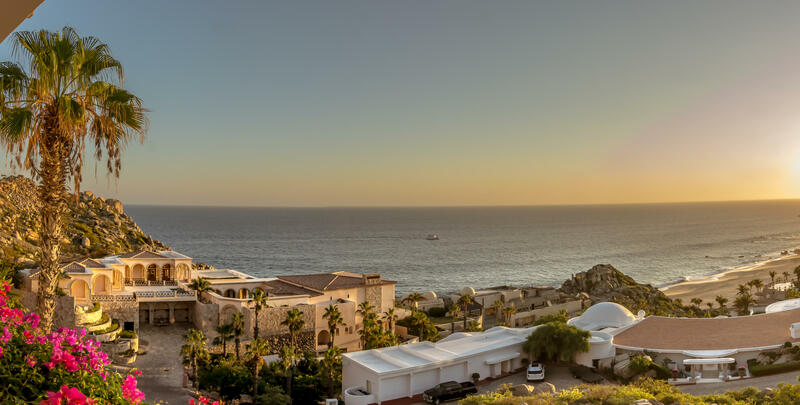 Sales started in the early 1970’s and as the amazing mansions evolved and spread across the steep rocky hillsides it soon became known as THE preferred luxury address in Cabo San Lucas. Today Pedregal is still one of the most prestigious developments in Cabo San Lucas and by any standard has become a self-contained luxury real estate destination in Cabo. Many of the incredible mansions built into the steep lots seem to defy gravity by clinging to the cliffs in opulent displays of seemingly impossible architecture rarely seen elsewhere in the world. Pedregal also features the only privately owned tunnel in all of Mexico. That tunnel leads to a prestigious resort known simply as “The Resort at Pedregal” which is located on a remote beachfront location. The Resort is considered to be world class by most travel experts. 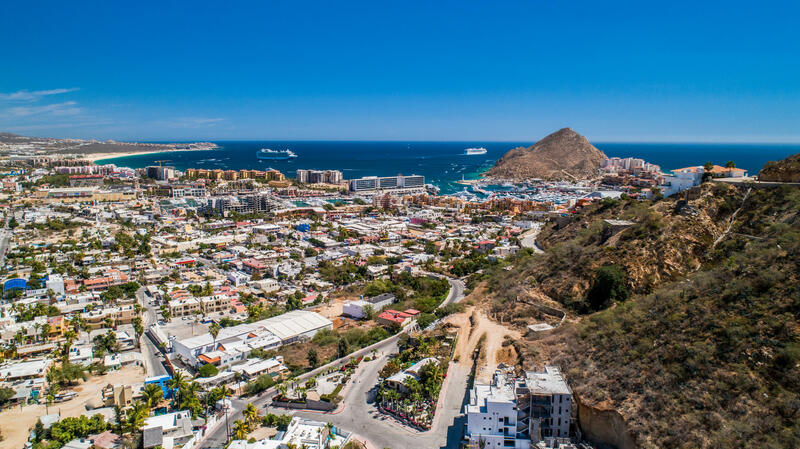 Pedregal allows for easy access to downtown Cabo San Lucas, the popular marina, the public beaches of Cabo San Lucas along with the gourmet restaurants and the world famous nightlife. Easy access to the array of endless local activities lends a nice touch of convenience to the residential neighborhoods nestled within the Pedregal community. 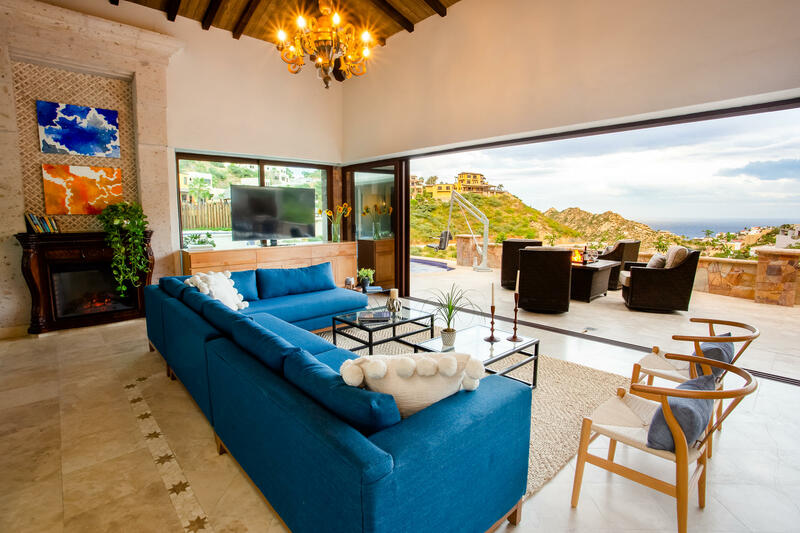 Located in Pedregal, this beautiful, light and airy contemporary villa situated on a dramatic hillside has an open floor plan with breathtaking panoramic views of the Pacific Ocean, white sandy beaches, Cabo San Lucas and the mountains near San Jose. Developers Dream. 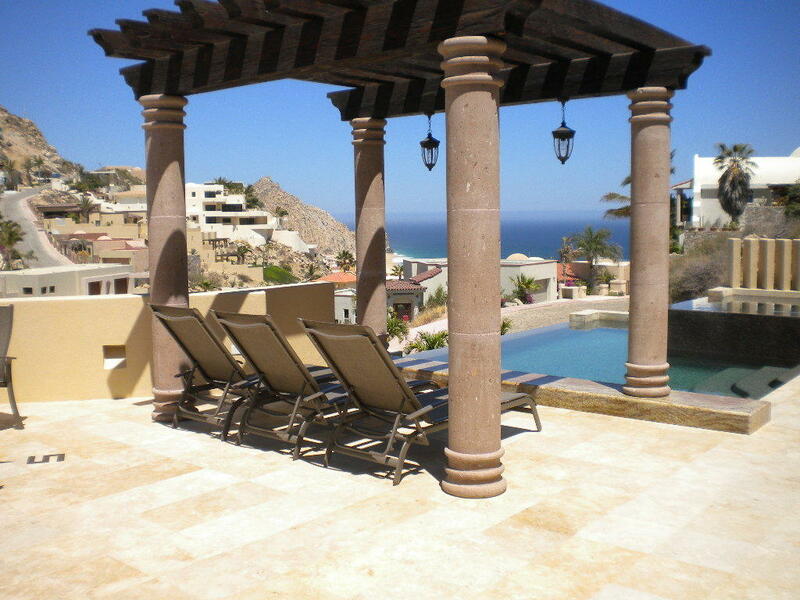 Huge Lot in Pedregal with independent entrance, ready for Condos, Hotel or Mixed use property. 106 Street Frontage Meters. Zoning is Mixed Moderate, and the Details are in the Documents Section of the Listing. Gran Oportunidad para Desarrolladores. Terreno de Grandes Proporciones en Pedregal de Cabo San Lucas, con entrada independiente. 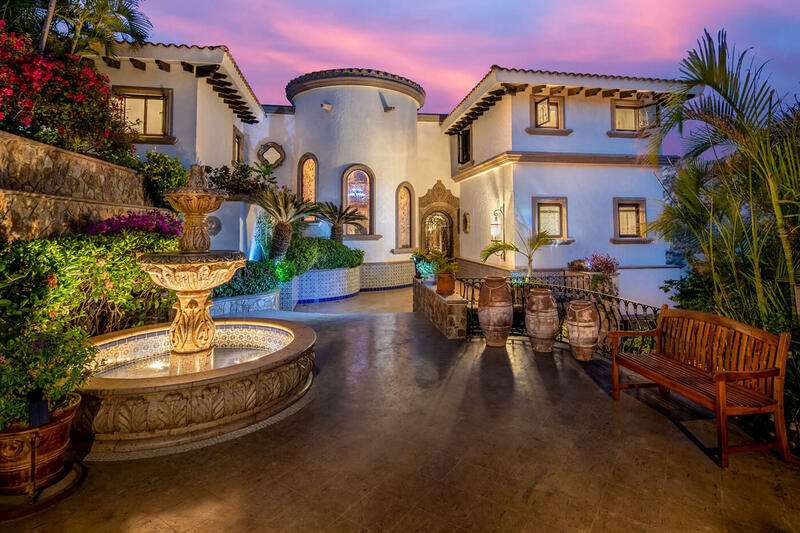 Villa Descanso with great RENTAL HISTORY is a 8,700 square foot, nine-bedroom villa. Spanish Colonial architecture blends the best of traditional Mexican and modern styles, including soft neutral tones brightened by a blend of classic paintings, local art and carvings. 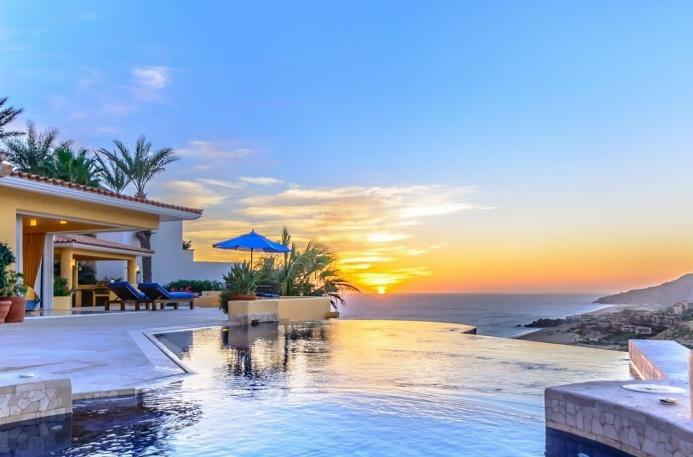 Casa Bella is nestled in the exclusive gated community of Pedregal Cabo San Lucas overlooking the pacific ocean capturing the beautiful baja sunsets. 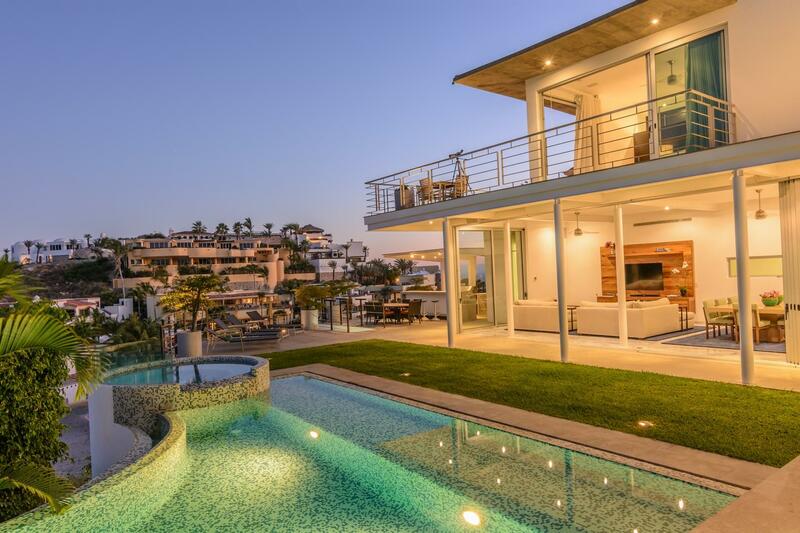 As you approach the front entrance you will be amazed with the ocean views extending throughout. One of the original construction projects on the Pacific side of Pedregal, built in 1984, the main house has 5700 square feet under roof, solid pool with a very nice shape and size. The structure is as sound as any home in Pedregal, engineered by the original owner. Perched on a knoll, at the end of a private lane, and above the Cabo San Lucas marina in one of Cabo's most known and respected communities, El Pedregal, Casa Connie is a faithfully eclectic collection of intimate gathering places, sun-drenched pools, and shaded private gardens. 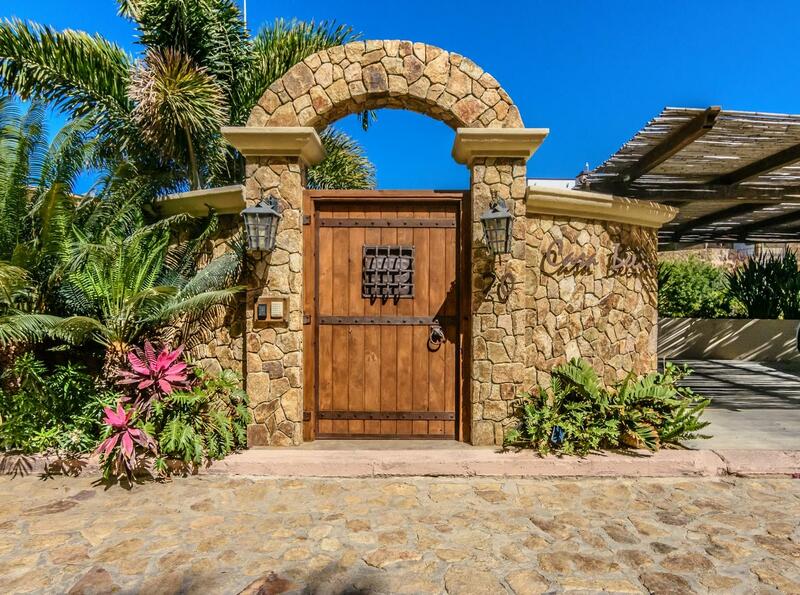 One Story Home with great white water views facing the Pacific Ocean in Pedregal de Cabo San Lucas. Open floor plan with ample decks include a hot tub & BBQ area. An interior courtyard with a lap pool and hot tub with plenty of space for outdoor lounging. 5 bedrooms in the main house and 2 attached studios with separate entrance make of this a one of a kind property. SUCCESSFUL BOUTIQUE HOTEL nestled in front of the abundant botanical gardens of Pedregal Park in the exclusive private community of THE PEDREGAL. This 5 bedroom Villa is ready to live in and enjoy with friends and family. Its 100% wheelchair accessible and has been totally refurbished. You can have a great time at the play room or enjoy a private dinner at the wine cellar, just take a look to the pictures!!. It's perfect for vacational rentals. This five bedroom, 5 and 1/2 bath contemporary home is an ideal property for family, business or short term rental use. 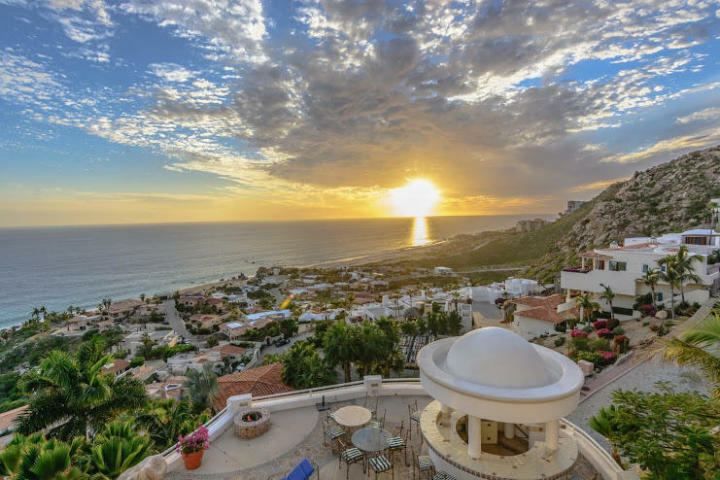 This home offers 3650 square feet of air conditioned living space, outdoor barbecue area, spacious pool and jacuzzi, in-suite baths in all the bedrooms and a very special 280 degree panoramic view of the marina and city lights and those famous Pedregal sunrise and sunsets.